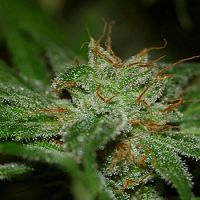 BC Sweet Tooth Regular by BC Bud Depot Seeds is a great choice for those looking for weed seeds that find the perfect balance between appetite stimulation and relaxation. Producing medium yields that will not disappoint, these cannabis seeds are ideal for growing weed indoors and outdoors in as little as 6 to 7 weeks. 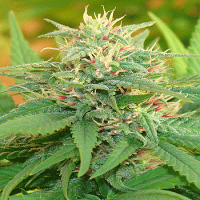 Boasting dense sweet tasting candy buds, these seeds can also be used for medicinal purposes. In recent years there has been a significant amount of research that has brought to light the many medicinal benefits of marijuana. This has resulted in more people than ever before using medical marijuana seeds to treat and manage a number of common ailments.